WebSphere MQ online training has a big demand in the current market for data processing. At BigClasses we are providing latest and structured WebSphere MQ training for our learners to give them clear knowledge on WebSphere MQ. WebSphere provides softwares for Service-Oriented Architecture (SOA), which enables active and consistent business process and offers highly operational application infrastructures for all corporate circumstances. It is an integrated software platform introduced by IBM which includes middleware infrastructure, service, tool, and servers. 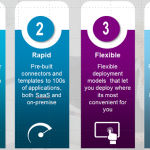 All of these are required to create, deploy, monitor and run the web applications across the enterprise. WebSphere can be used in designing business process. The administrator can use the administrative tools provided by the WebSphere Application server. It is very flexible software for transmitting messages and data. 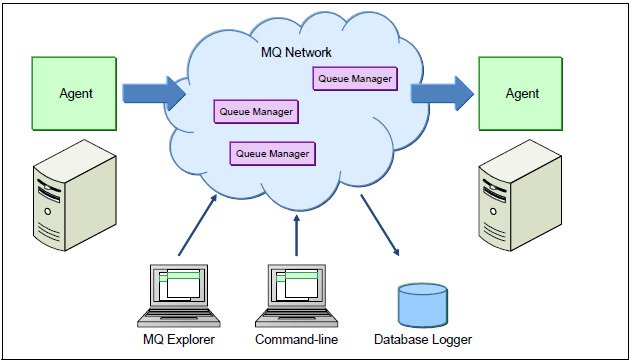 MQ provides high security on message delivery, high performance, required administrative tools and provides open standard development tools. WebSphere MQ provides a sole and robust messaging backbone for a heterogeneous environment. At BigClasses we are offering unique course structure for WebSphere MQ online training which is simple but standard and goal oriented. Our expert trainers will provide you the knowledge on remote messaging, client-server architecture. Our experienced trainers will give you the real-time experience to deal with the security in message process. During the WebSphere MQ online training, we are providing 24 hours support to the learners. We provide excellent study materials. To know more about our WebSphere MQ training.